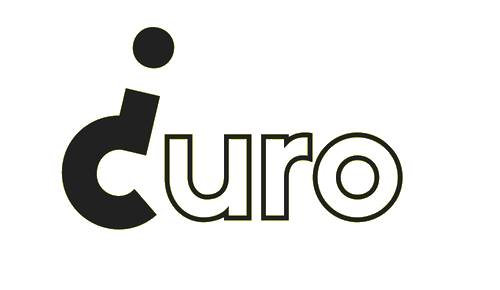 This summer CURO delivered 2 workshops for Little Picnickers and their families at Electric Picnic 2018. We were thrilled to be invited by Trillium Productions to bring our philosophy workshops to the festival’s special child and family area. Over 90 minutes on Saturday and 45 minutes on Sunday we worked with children and adults at the festival to build philosophical skills and use these to theorise power and to imagine perfect communities.